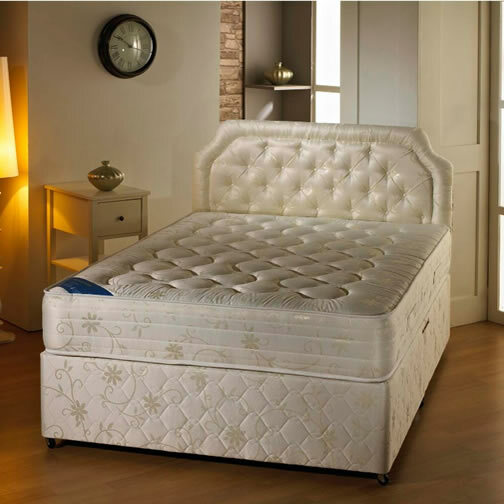 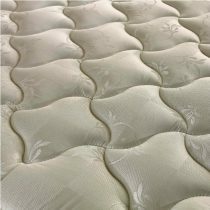 Our orthopaedic divan beds in the Dorchester range come with a deep cushioned mattress and includes the 12.5 gauge spring unit which is finished in a beautifully detailed damask fabric. 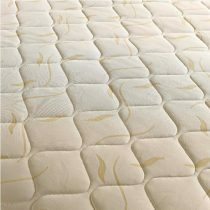 Very stylish and suitable for all bedrooms and tastes. 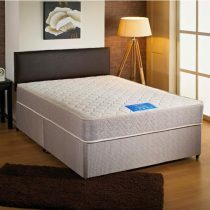 Complete with link bars. 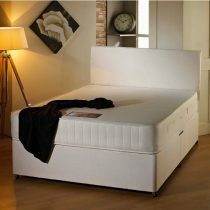 These orthopaedic divan beds can also be manufactured with side storage drawers, 2 & 4 options are available when purchasing. 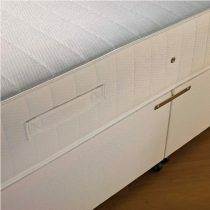 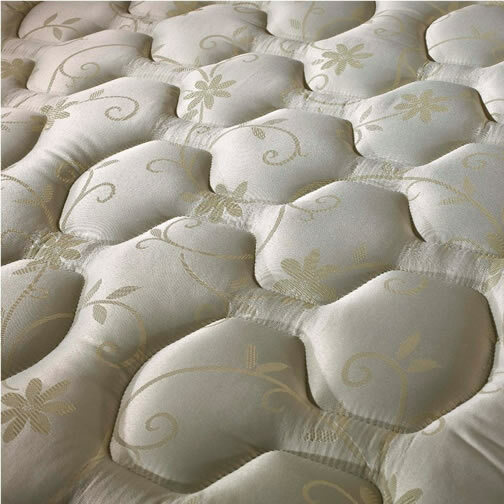 As with all of our products, beds from Cavendish are manufactured in the UK to the highest standard.